22 years will have passed since the first Jurassic Park was released back in 1993 and terrified pretty much everyone who went to see it. Following the disappointment that was Jurassic Park 3 back in 2001, the fourth film in the series, Jurassic World has finally got a release date, and its first trailer. Amazingly after more than two decades, the film has stood the test of time, and still looks good today. With very little computer generated scenes to show its age, something many films of the 90s suffer from now, the incredible animatronics of the dinosaurs still look realistic. 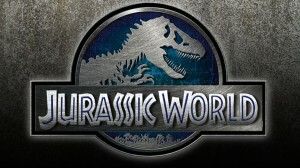 Jurassic World has been in development for well over a decade and is finally being released in June 2015. Through countless script changes, delays, cancellations and casting changes, the journey has not been an easy one. Steven Spielberg, director of the first two films, came up with an idea for a fourth film whilst on the set for Jurassic Park 3. An idea he later claimed he wish they had used for the third film. 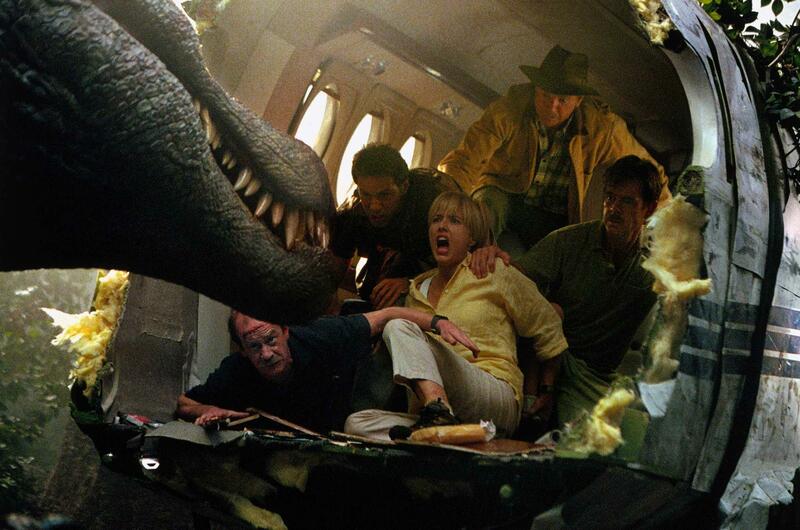 In December 2002, Spielberg officially confirmed the fourth Jurassic Park for a summer 2005 release, claiming it had the best story since the first one. At this point, it was even heavily rumoured that the old original cast members could be reprising roles in the new film. Jeff Goldblum, Sam Neill and Richard Attenborough all confirmed they were to play the roles of Ian Malcolm, Dr Alan Grant and John Hammond respectively. The film continued to be pushed back over the next several years, with countless changes made with writers, actors and directors all joining and leaving before anything concrete. Various plots were considered throughout the pre-production phase, including a departure from the previous 3 films and no longer set on an island, where the dinosaurs reached mainland Costa Rica. Malcolm and Hammond would be bought in with a group of experts to investigate the dinosaurs breeding uncontrollably and no doubt causing a worldwide panic. Another idea was that the main character, Nick Harris, a mercenary, had been hired by a Swiss corporation to train several genetically modified dinosaurs to be used in rescue missions. An early draft of this script was leaked on the internet after hackers intercepted an email from Steven Spielberg. An even stranger plot was the next draft from John Sayles, which involved genetically modified dinosaur-human hybrids. But even with all the film scripts floating around, none of which satisfied Spielberg, so the project was put on indefinite hold until the right script came along. Over the next several years, various writers were approached by Steven Spielberg and plots were discussed but were still no closer to a final idea. The breakthrough came in 2012 when Spielberg announced they had found a writer, David Protosevich, and the film would have a 2013 release date as confirmed by Universal. As Protosevich was working on two story ideas for the film, it was later announced that yet again, these ideas did not fit the film Spielberg had imagined so the project was shelved again. In the end it was Colin Trevorrow (Safety not Guaranteed) who would be bought on board to direct, joining him would be Derek Connolly to co-write. With a director and writer in place, the film started to take shape finally as Chris Pratt was announced as the lead. 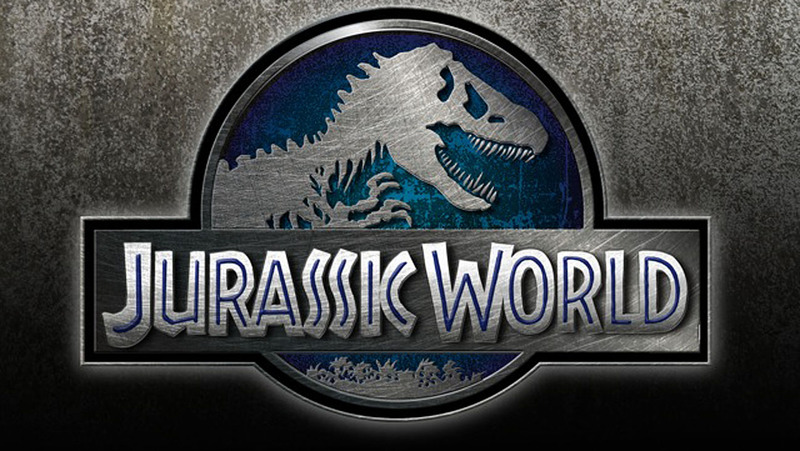 On September 10th 2013, Universal Studios announces the name for the fourth Jurassic Park as Jurassic World. It was later announced that film would be shot on Panavision 35mm and 65mm film. The reasons being to match the aesthetic look of the original as well as a personal preference of Spielberg himself. For those wondering if the incredible animatronic dinosaurs are returning, its good news as Legacy Effects, the company behind the original three films’ special effects , have been bought back. The film is set for release for June 2015, and the full trailer will be released during Super Bowl XLIX on February 1st. New Movie Trailer Parody Release? Oh Hell No!